It has been my great pleasure and honor to work with so many Dawnland writers over the past few years. 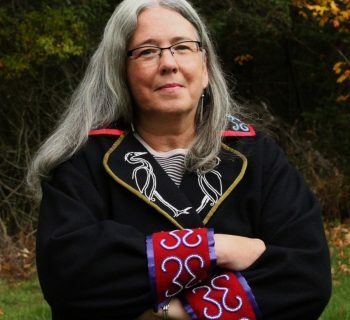 Siobhan Senier worked for over a decade to bring the voices of the Dawnland into print in the Dawnland Voices anthology, an anthology that has let people know that we, the Native people of the northeast are still here. I’m humbled by the voices that come down through the centuries, and those voices writing now and into the future. 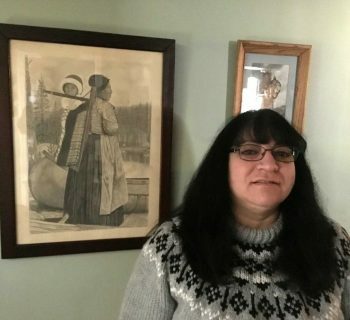 I’m proud and honored to have been part of this online journal which has extended the anthology, Dawnland Voices, as an ongoing project, an awikhiganwôgan. I cannot thank Siobhan enough for her generosity and dedication, and for the chance to be part of it. My thanks to everyone who has sent in writing, worked tirelessly on revisions, shared your visions and stories and important critical and artistic work. It seems particularly fitting to me that our featured writer for this issue is Joseph Bruchac, our most prolific writer, a mentor and inspiration to so many of us through his storytelling, poetry, children’s books, and memoir. 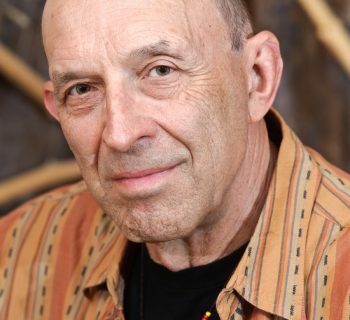 Joe’s support of poets has extended over the past forty years, in publishing, making the work of Native writers available - especially important when books couldn’t be found in stores, and there was no internet. He was one of the organizers of the now legendary Returning the Gift Festival in 1992, where 500 Native writers came together in Norman, Oklahoma - a resounding negation of the narrative of our disappearance, and a celebration of our peoples, our nations, our stories. I’m delighted to be able to publish some of his poetry, and his essay, “I Brake for Toads,” which tells the back story of one of his most beloved poems. I first sent work to Joe in the early 1980s, after reading a special issue of The Greenfield Review that featured the work of Native writers. I had hopes of him accepting my work. I received, instead, a short, hand-written note, telling me he “liked the direction” of my work, but that it wasn’t ready yet. I cannot say I wasn’t disappointed. But I took his words also as a validation that I was doing something right, and a challenge to become better. I worked at my writing for another ten years, and finally, when my first book had been accepted, I sent it to Joe. He wrote an introduction that overwhelmed me. I broke into tears that he felt my work was good, and that he understood - something so important to every writer. His example has motivated me as a teacher and editor to provide a listening and critical ear to the work of other writers, to give back some of what was given to me. To everyone who has contributed to DV 2.0, to the students at UNH who worked to get the journal online, and to all storytellers, artists, poets, writers, scholars, to everyone doing the work of survivance, I say from my heart, thank you. Wliwni.